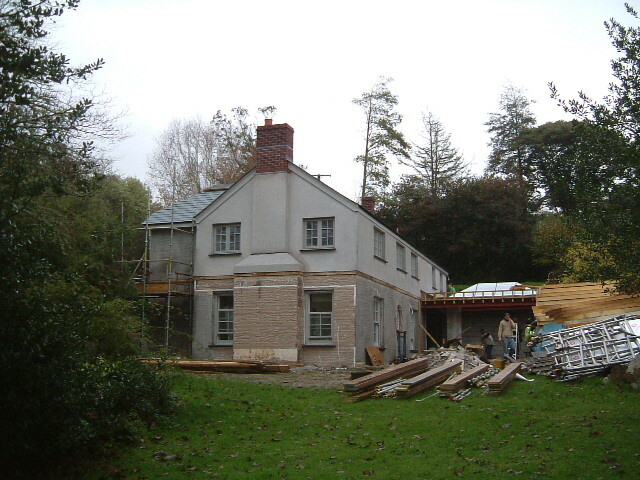 Long-term clients found this riverside property in 2010, and commissioned us to help develop it into a distinctive and handsome home. 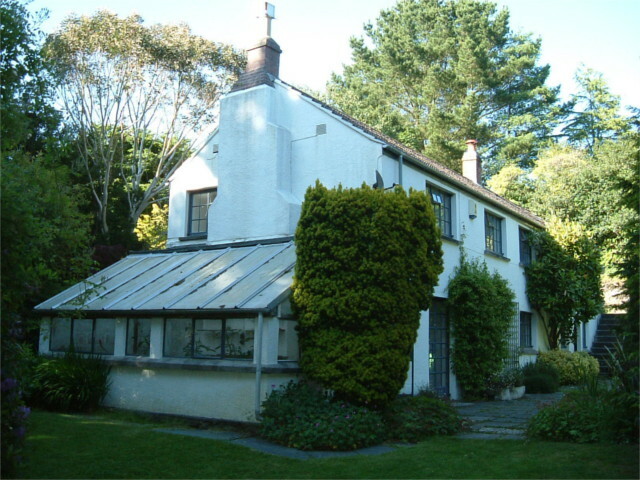 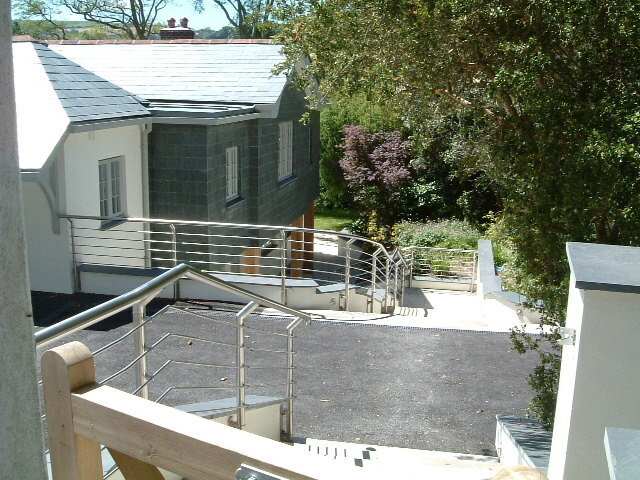 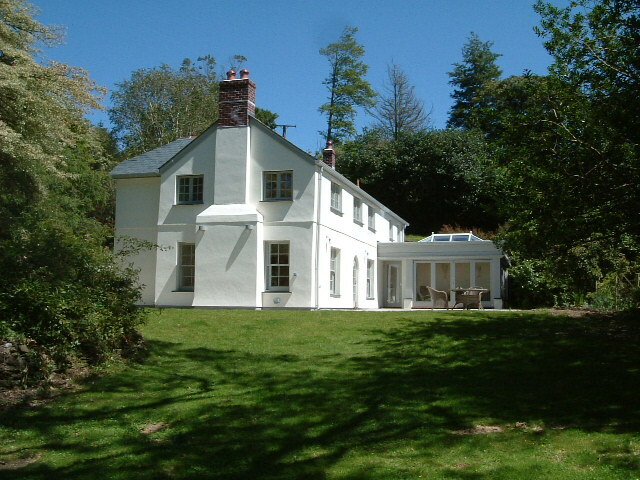 The work involved careful planning and design to make the most of the building’s aspect above the River Fowey on a sloping site, and included a new driveway and access. 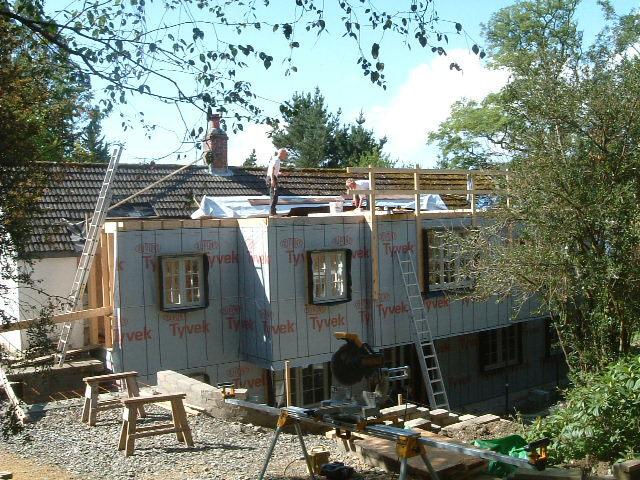 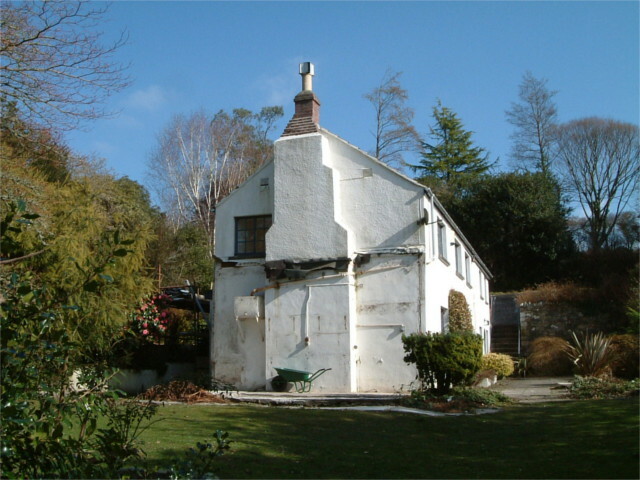 As well as some substantial internal alterations, the works included a timber framed 2-storey extension, and a steel framed orangery. 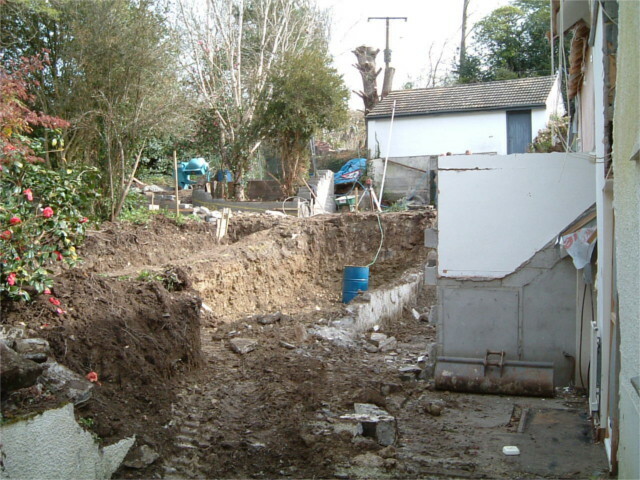 Building services included a ground source heat pump installation. 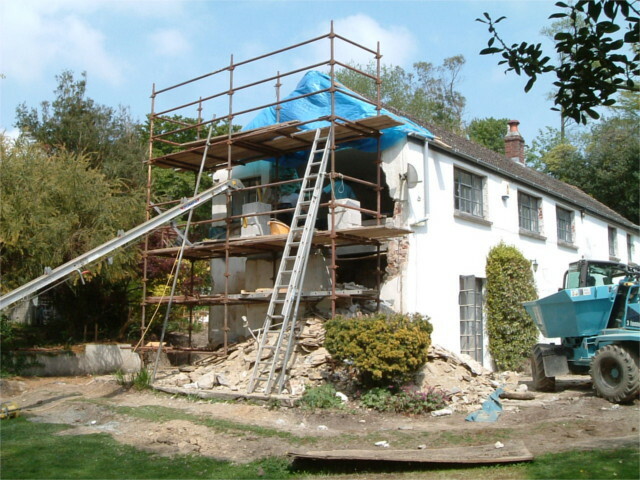 We completed the planning and detailed multi-disciplinary design and specification for the new building and external works, and arranged and awarded a contract to complete the works which we project managed through to completion.